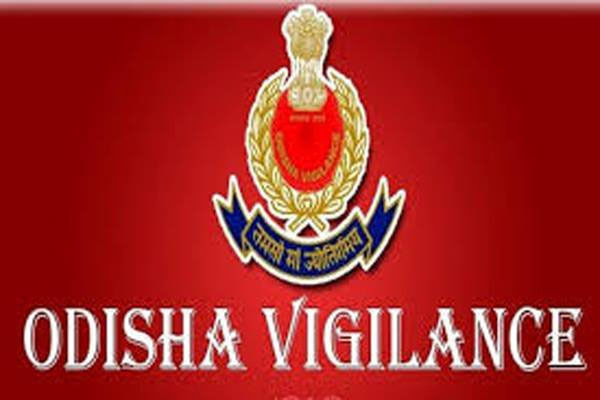 Bhubaneswar: Vigilance officers on Thursday caught Jharsuguda district’s Lakhanpur Fire Safety Officer Chaitanya Sethi red-handed while demanding and accepting Rs 5,000 from a person to prepare a report regarding his burning car. The Vigilance team laid a trap on the complaint of the vehicle owner and caught the officer. Further investigations are on, said reports.